ICC Women's World Cup 2017 Teams - Squad: As the time for the ICC Women’s World Cup 2017 is drawing nearer, people were quite inquisitive to know about the ICC Women’s World Cup 2017 Qualifiers Teams. Though the top four teams of the 2014-16 ICC Women’s Championship has qualified automatically, whereas the other four places in the tournament has been filled by the top four teams in 2017 Women’s World Cup Qualifier, a tournament of ten teams. 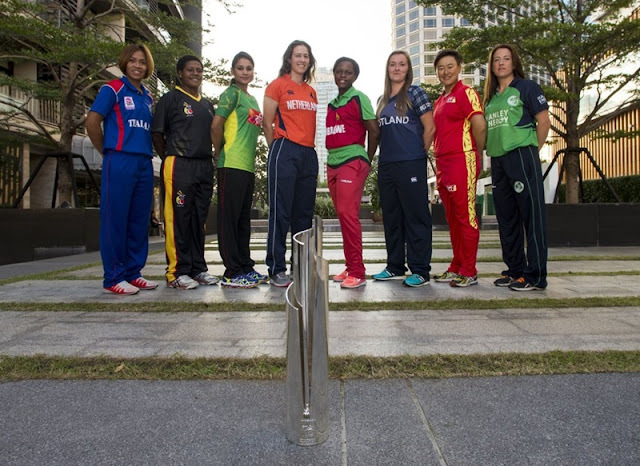 In the eight teams of 2014-16 ICC Women’s Championship, its four teams, namely Australia, England, New Zealand and West Indies have qualified automatically for the Women’s World Cup 2017 whereas the bottom four teams, namely India, South Africa, Pakistan and Sri Lanka have qualified for the 2017 World Cup Qualifier. Importantly, the qualifier for the 2017 World Cup was played in Colombo, Sri Lanka in the month of February, 2017. SRI LANKA – Inoka Ranaweera (captain), Chamari Athapaththu, Inoshi Fernando, Nipuni Hansika, Eshani Lokusooriya, Sugandika Kumari, Harshitha Madhavi, Dilani Manodara, Hasini Perera, Udeshika Prabodani, Chamari Polgampola, Malsha Shehani, Prasadani Weerakkodi and Sripali Weerakkody (wicketkeeper). Coach: Hemantha Devapriya. ZIMBABWE – Sharne Mayers (captain), Precious Marange, Esther Mbofana, Pellagia Mujaji, Modester Mupachikwa (wicketkeeper), Marry-Anne Musonda, Nomatter Mutasa, Ashley Ndiraya, Josephine Nkomo, Nonhlanhla Nyathi (wicketkeeper), Loreen Tshuma, Tasmeen Granger, Nomvelo Sibanda and Anesu Mushangwe. Coach: Trevor Phiri. 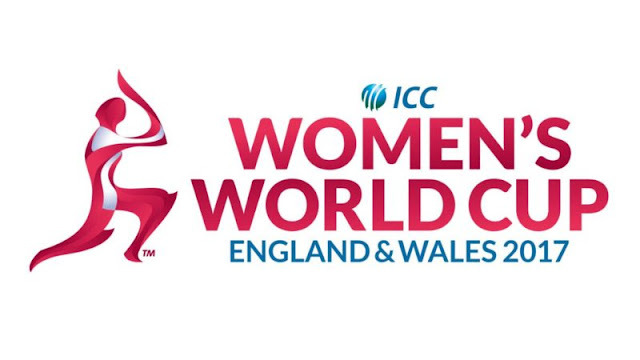 ICC Women's World Cup 2017 Schedule PDF- Fixtures, Time Table: Among all the fans of the ICC Women’s World Cup 2017, one thing is quite common: they all want to know about the ICC Women’s World Cup 2017 Schedule. Altogether, there will be 31 matches to be played between the time period of June 24 and July 23. The first match of the tournament will be played on June 24. Though there was some amount of confusion over the venue of the final of the tournament. But, on February 05 the officials of the International Cricket Council dispelled the confusion by announcing that the final of the match will be played on July 23rd at Lord’s. The comprehensive ICC Women’s World Cup 2017 Schedule will however be announced on March, 28. The format of the match is such that all the participating teams of the tournament will be facing off against each other, at least once. The matches of the tournament will span to 21 days and there will be 28 round-robin matches on the Derby, Leicester, Taunton and Lord’s venues.